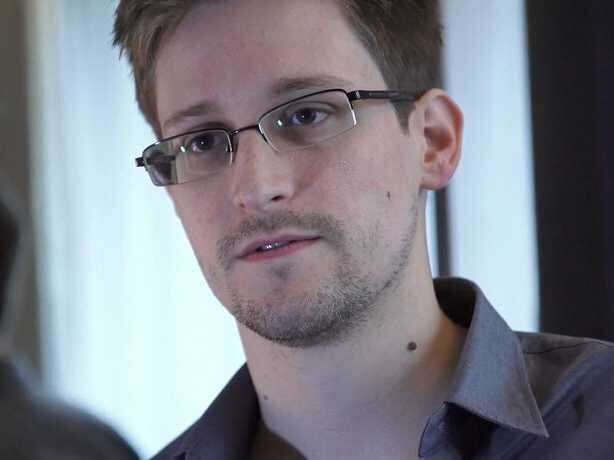 Edward Snowden is arguably the most famous whistleblower of the twenty-first century. For the first time ever, he bares all in Laura Poitras’ “CITIZENFOUR,” an unprecedented look at the events surrounding his unauthorized release of classified NSA documents. The film is revelatory not only in its political truths but also in its subtle examination of Snowden’s character and motivations. Poitras manages to conduct a harrowing autopsy of the U.S. government by way of a character study as the film unfolds with a thriller-like pace. “CITIZENFOUR” world premiered at the New York Film Festival yesterday. After, Poitras took the stage with Glenn Greenwald, the journalist who originally broke the story, and other members of the documentary team to discuss the challenges of taking on such radical subject matter. There was a surprise guest appearance by members of the Snowden family, too. Below are some takeaways from the conversation. Who is the real Edward Snowden? RADiUS will open the film on Friday, October 24th in New York at Lincoln Plaza Cinemas and IFC Center and in Los Angeles, San Francisco, and Washington, D.C. with a national release to follow.